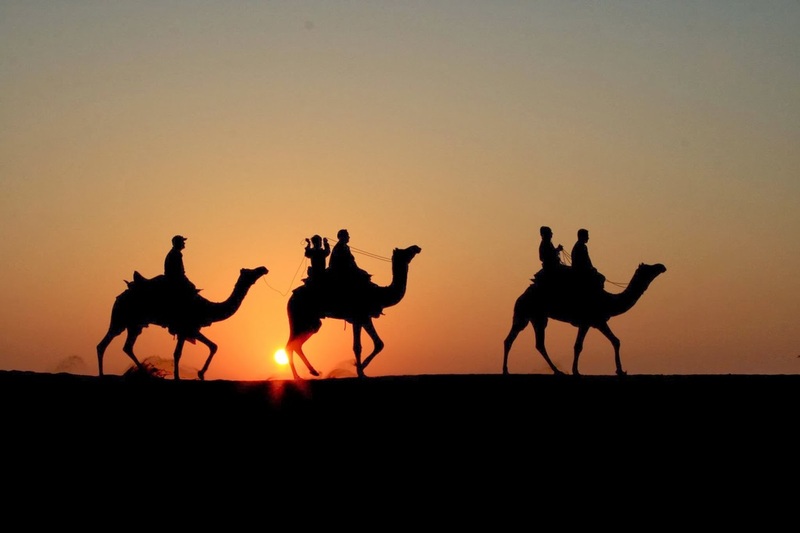 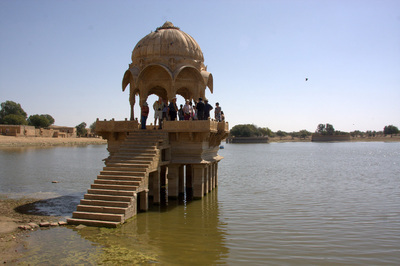 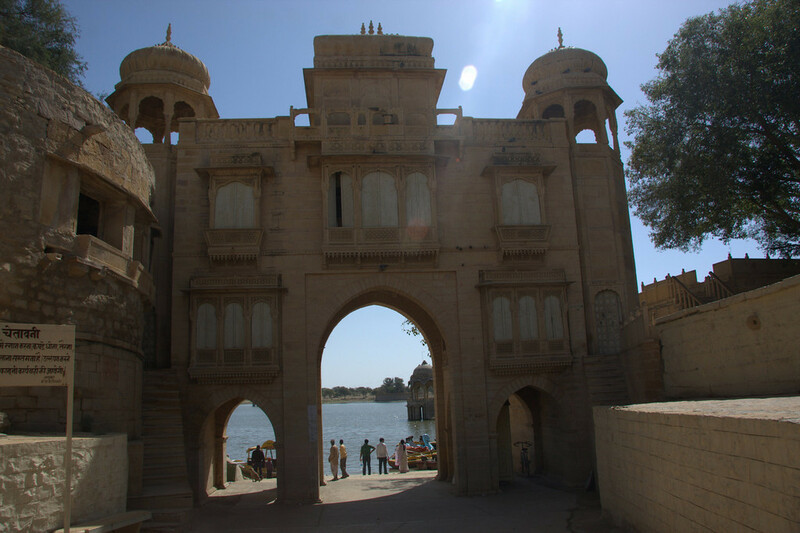 Jaisalmer is best destination to arrange and organize each and every Events and activities.There are lot of Places in Jaisalmer which suits the perfect event management. 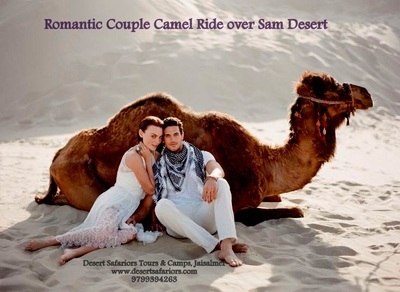 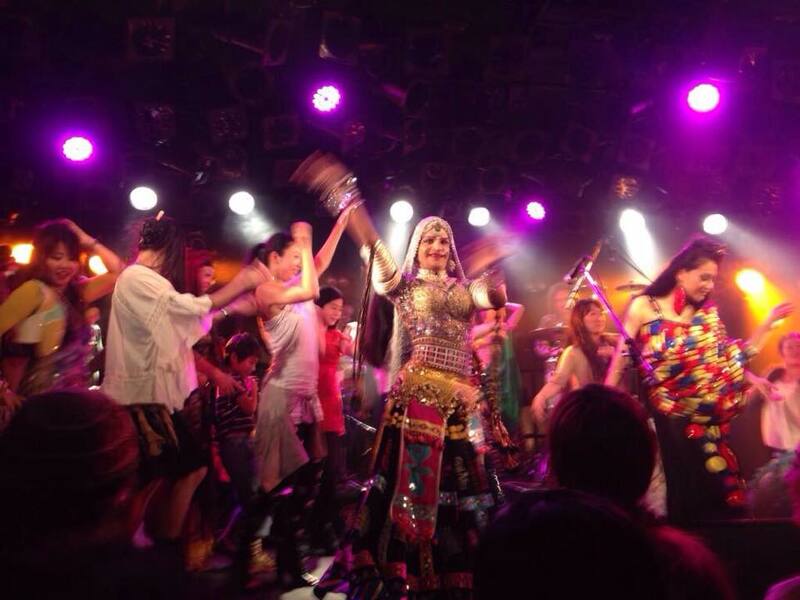 We are specialized in organize various events like- Desert festival- Diwali at Desert- New Year party in Sam Desert - and christmas celebration under the stars in Sam Desert. 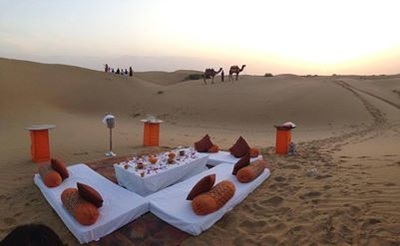 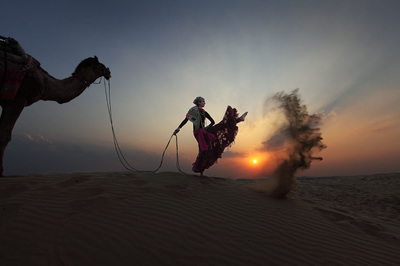 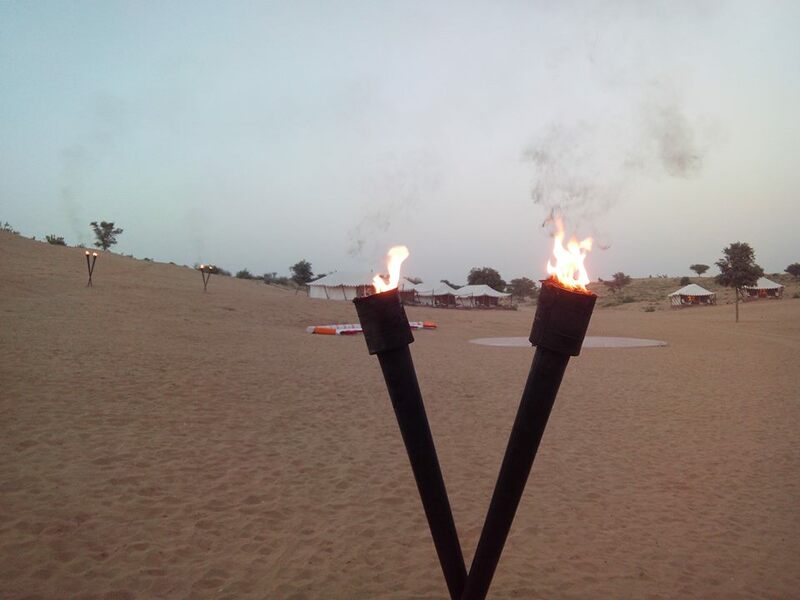 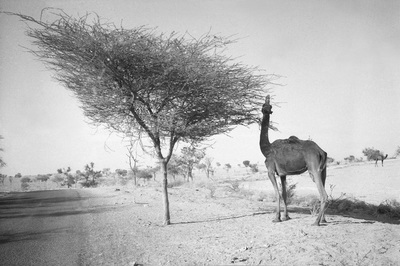 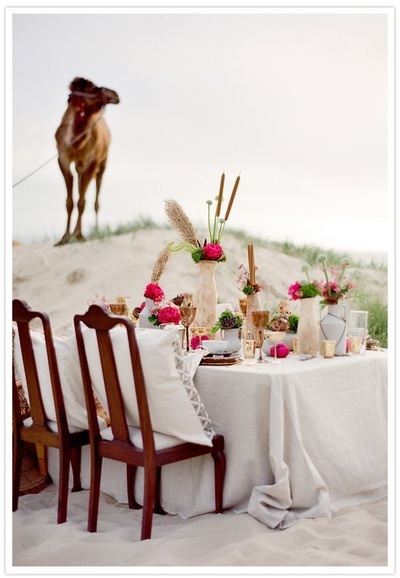 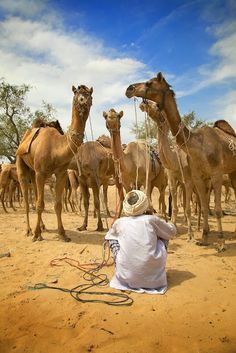 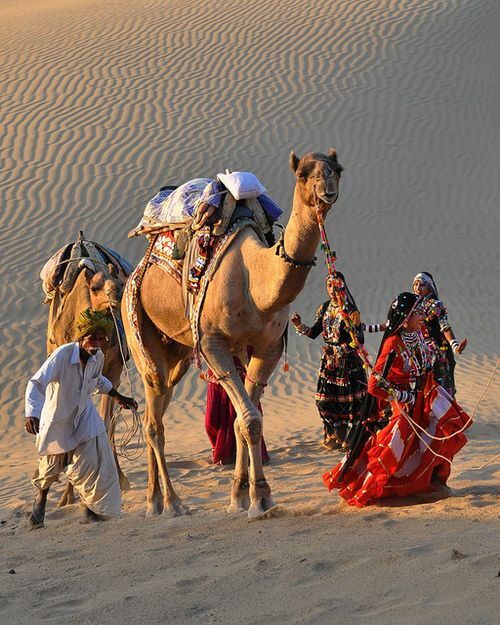 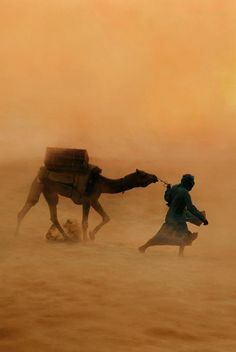 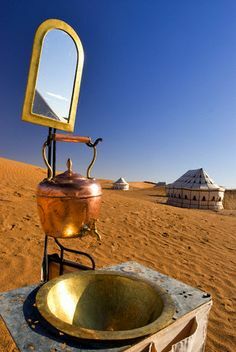 Romantic valentine party in the thar Desert of Jaisalmer.